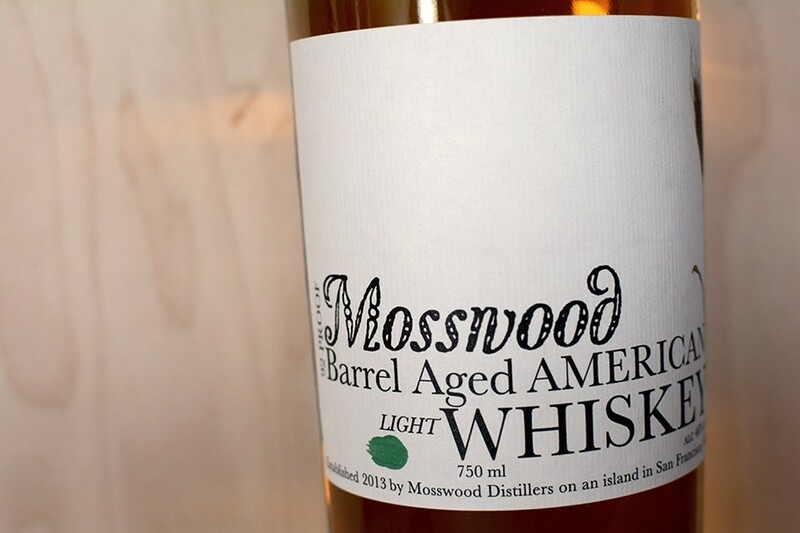 Courtesy of Mosswood It's not December if your days don't end with a sip of local whiskey. It's the holidays in the Bay Area, which means you might be scrambling to buy the latest hard-to-find, uniquely-Bay-Area farmer's market product to impress your foodie friends (see "East Bay Food Gifts for Every Budget," p. 44). For those of us who skew toward the drinking side of gift giving, this year's options have expanded to include not only craft beer and biodynamic wine but also locally distilled spirits. Hello, local high-proof liquor; goodbye, imported spirits with a high carbon footprint! In keeping with this trend, here are a few products, some of which aren't widely available outside of the Bay Area, that should rock your local stockings. The first distillery to open in Oakland since Prohibition, Wright & Brown released its first rye whiskey last month and has plans to release more whiskeys and rums on the horizon. If you're looking to impress those whiskey lovers on your gift list, dazzle them with a bottle of rye from this limited release. This Berkeley distillery has been aging sourced whiskey in a variety of interesting barrels, such as sour beer and espresso. 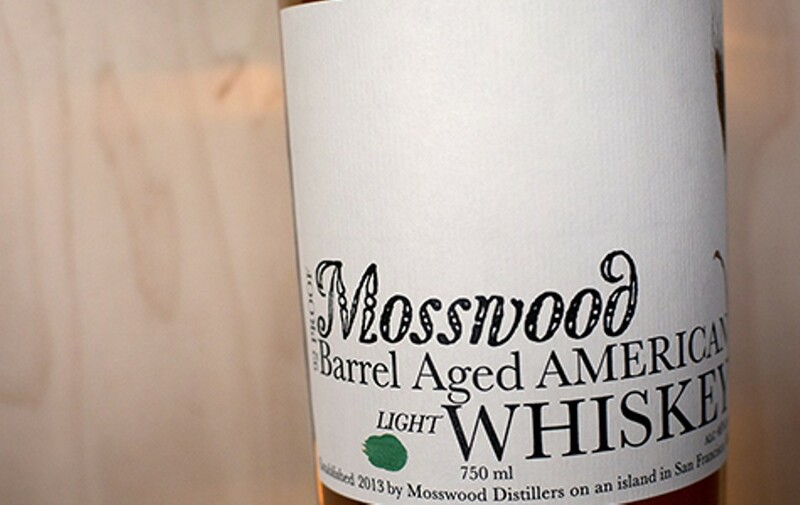 Their newest release is a whiskey that completed its last six months of aging in a nocino (walnut liqueur) barrel. Just add bitters and sugar for a nutty old-fashioned. The second distillery to open in Oakland since Prohibition is churning out some unique products. Knock someone's socks off with their shiso brandy, a nutty and herbaceous spirit with which the aspiring craft cocktail enthusiast can experiment. Known as the progenitor of East Bay distilling, Alameda's St. George Spirits has a distinguished reputation in both the local and national drinking communities. The distillery, which used to produce Hangar One vodka (now produced at a separate facility nearby), makes a host of amazing spirits, such as the Terroir Gin, which tastes like Mount Tam and Christmas. Alternatively, the Absinthe Verte is perfect for Sazerac fans or daring holiday revelers looking to down a shot. Merced is a far cry from the East Bay, but Corbin Cash Spirits is worth mentioning because the distillery is as farm-to-table as it gets. The proprietors grow their sweet potatoes on the same farm where they're distilled. For drinkers who like to skip dessert, try the sweet- potato liqueur poured over ice. It tastes like pie, but it's still just booze. If you're looking for something to mix with your booze, Small Hands Foods offers an array of syrups and drink mixers that the best bartenders in the East Bay use. My suggestion? Try a bottle of the raspberry gum syrup for your holiday punch bowl, or the orgeat so you can whip up a few Mai Tais, the East Bay's native drink. All products available at Cask (3185 College Ave, Berkeley, 510-788-6228) and Alchemy (3256 Grand Ave., Oakland, 510-488-3637). Call ahead for availability.